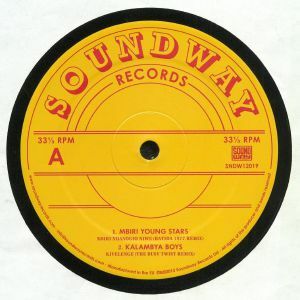 MBIRI YOUNG STARS/KALAMBYA BOYS/NAIROBI MATATA JAZZ/GATANGA BOYS BAND Kenya Special Remix 12 vinyl at Juno Records. Prepping us for the Kenya Special compilation, here's a selection of the respectfully remixed highlights. 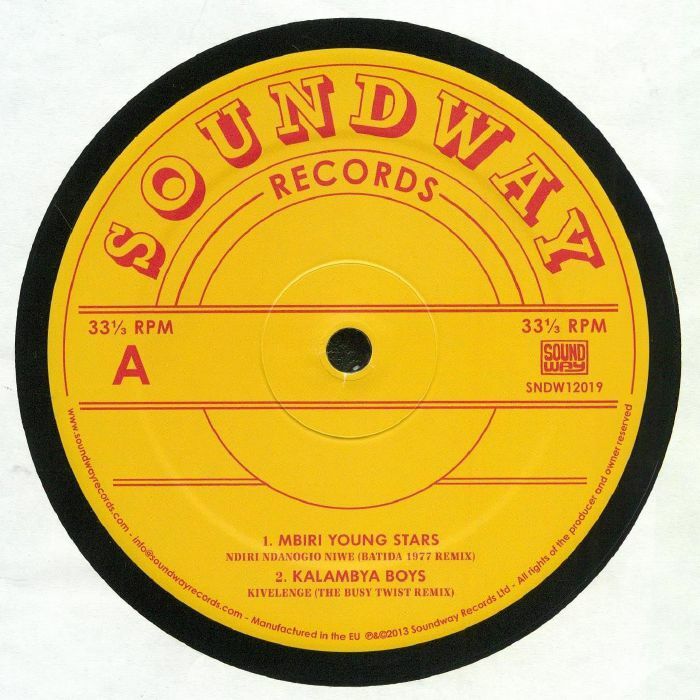 Soundway have done all the research: it seems the Mbiri Young Stars and Kalambya Boys originals were way ahead of their time weighing in at five minutes plus and already oozing subs long before Batida and The Busy Twist got their edit-ready fingers on them. Elsewhere we find Frankie Francis adding a little extra oomph to the Congo rumba of "Mapenzi Hayana Daktari" and Hide And Smile adding a tribal urgency to the Benga drums on "Tiga Kundega".